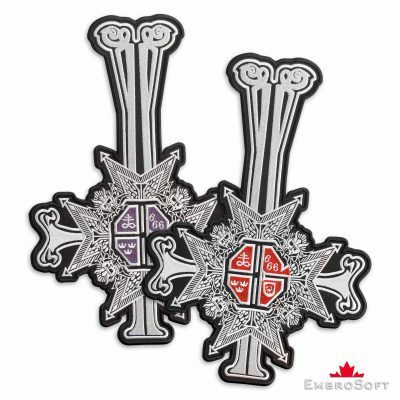 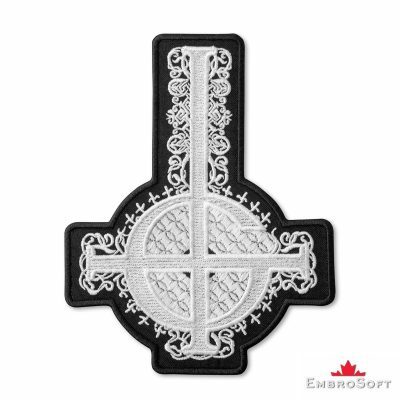 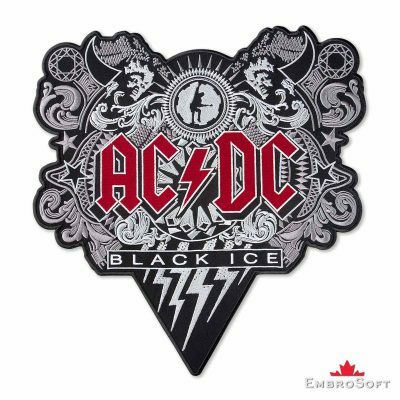 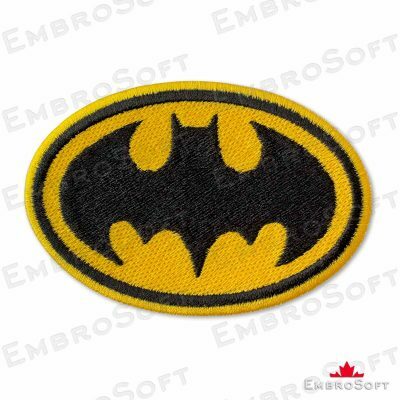 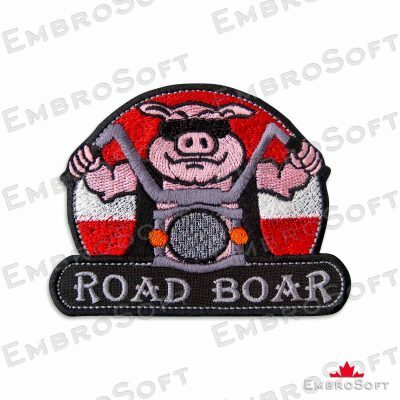 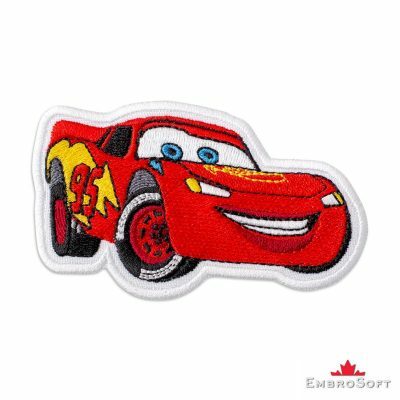 Embroidered Patch was digitized and produced in EmbroSoft Studio. 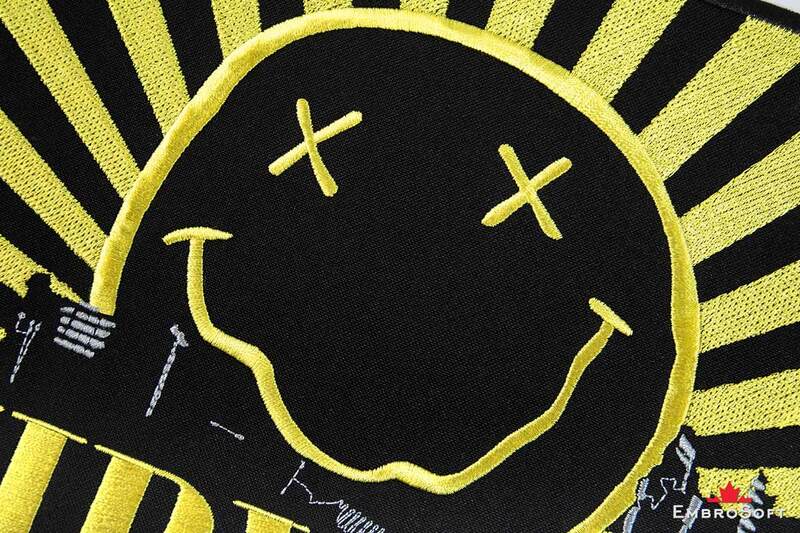 The patch will look great on t-shirts, polo shirts, jackets, backpacks, bags, jeans etc. 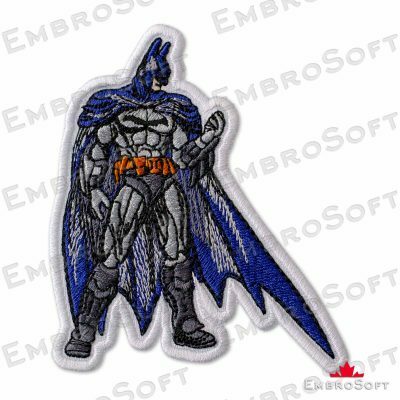 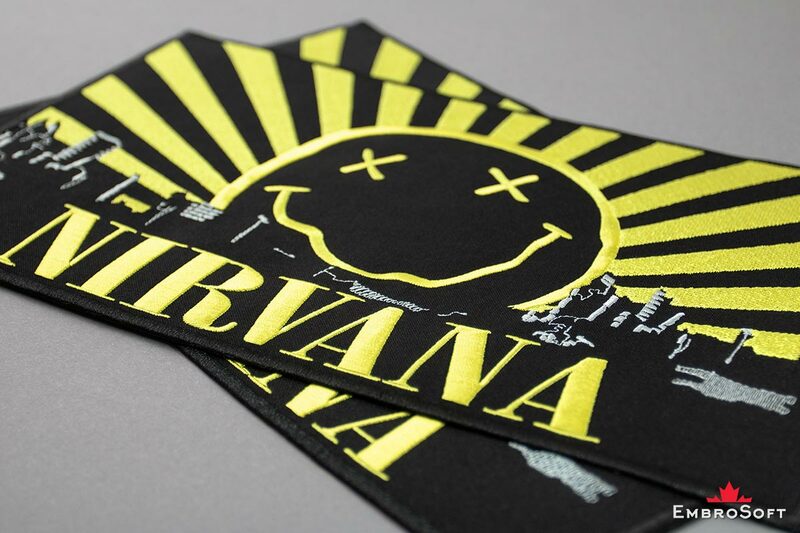 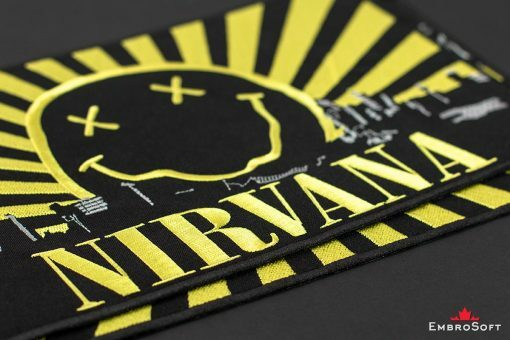 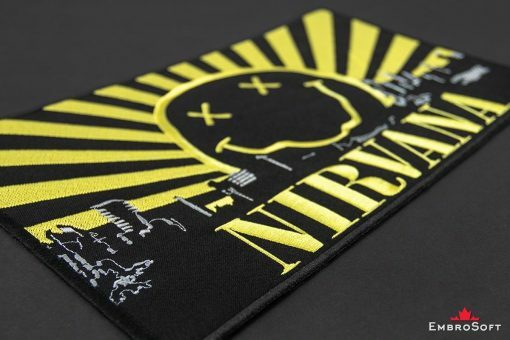 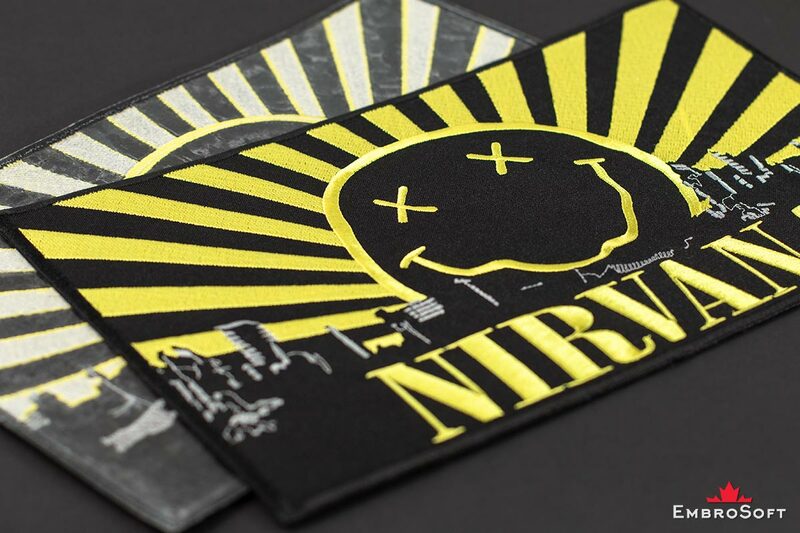 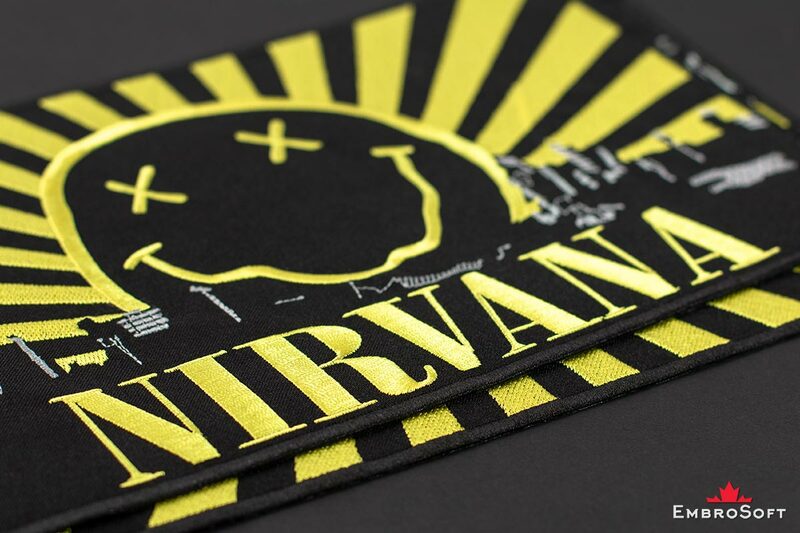 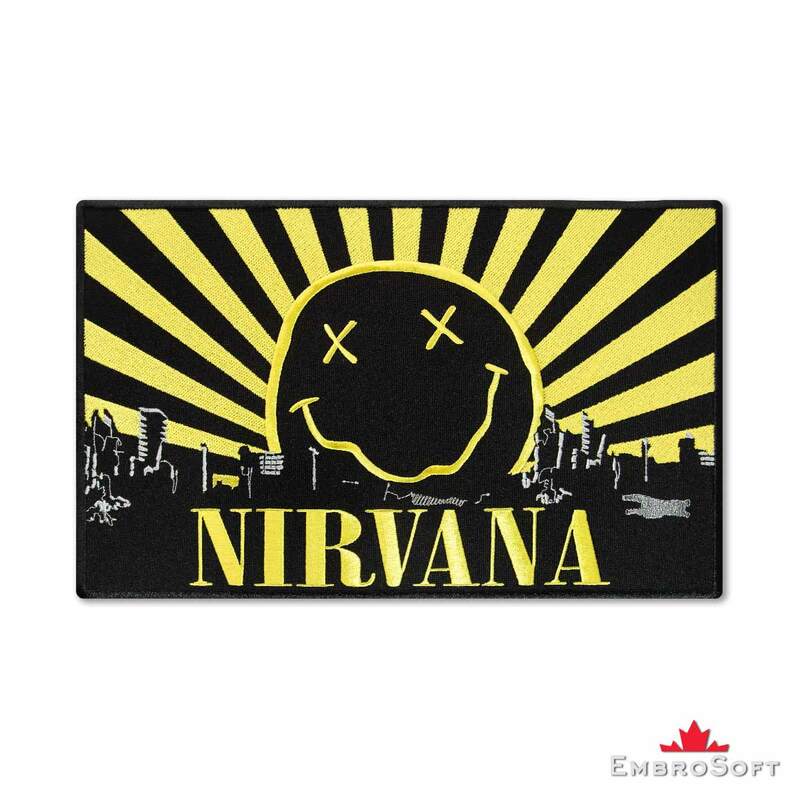 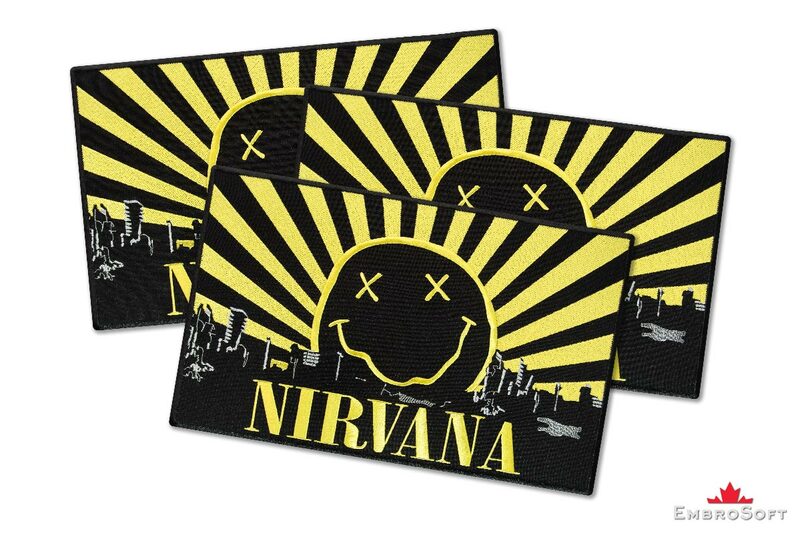 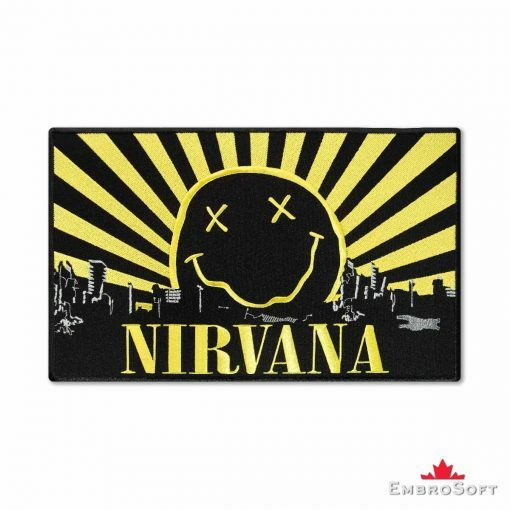 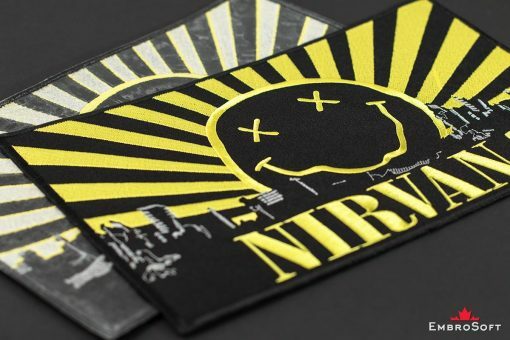 We can make for you any quantity of patches (10 …100…. 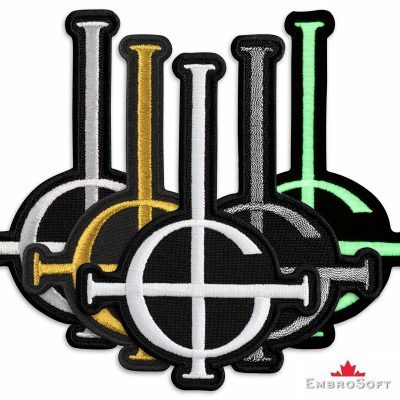 1000…. 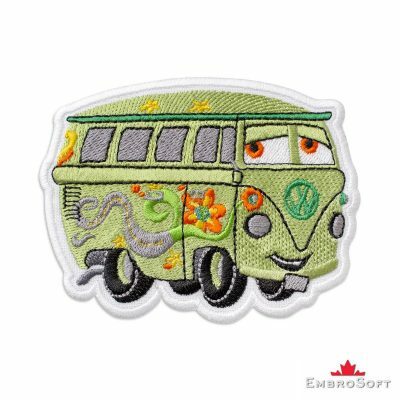 5000…. ), and also you can order any size.